“Everyone is welcome at Wolves Lane. 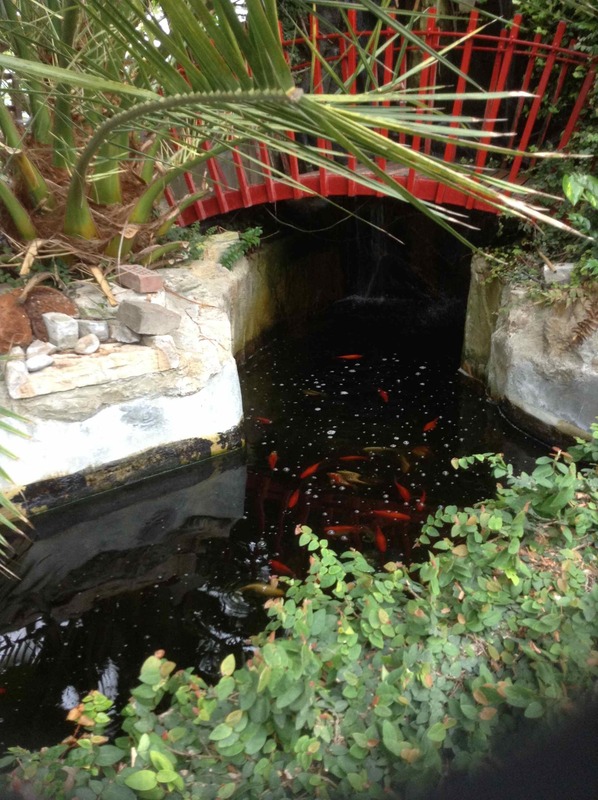 Come by, take a look, wander by a waterfall, explore the gardens, linger a while in our cafe. We look forward to seeing you! Wolves Lane Centre is set within a three and a half acre growing site with a great variety of services and activities on offer. 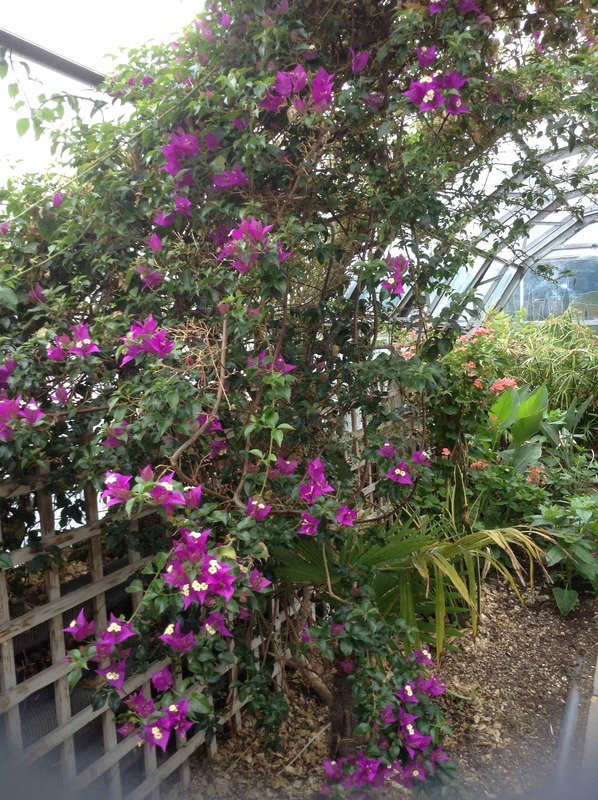 At the Centre, you can find tropical attractions such as the Palm House and ‘rain forest’, the Desert House and verdant greenhouses growing flowers and fresh produce, all accessible during regular opening hours. The centre has a good variety of small animals including rabbits, guinea pigs, ducks, chickens, birds, as well as fish and terrapins by our whispering waterfall. Wolves Lane Centre is available for hire and is suitable for seminars and conferences with the option of catering. There are also volunteering opportunities available to adults with an interest in plants and horticulture.